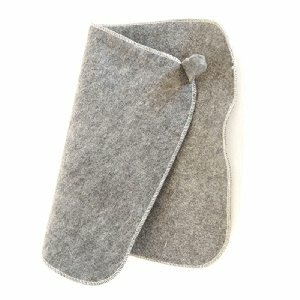 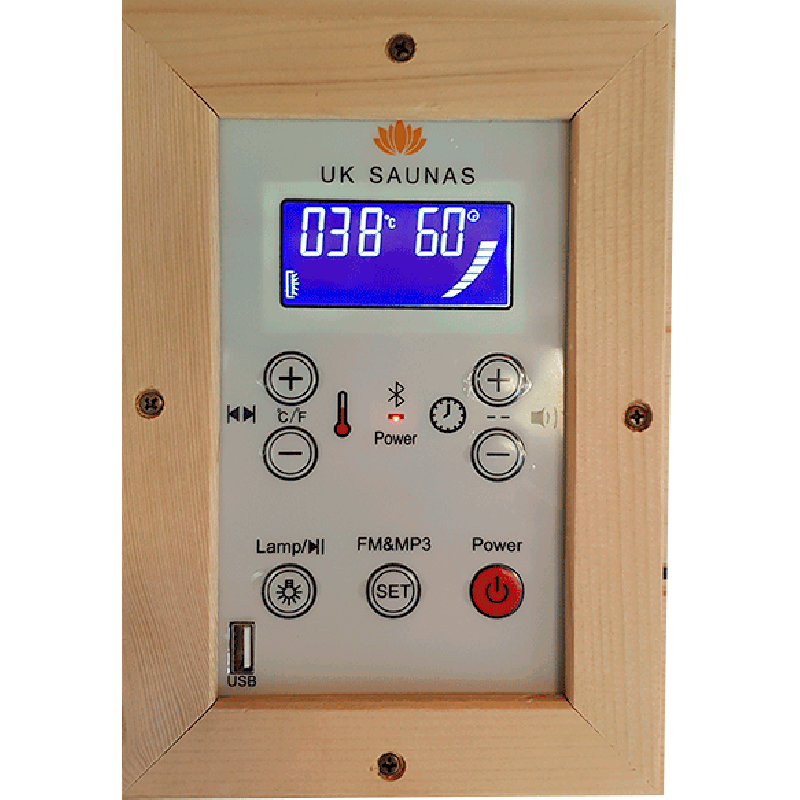 In Scandinavian countries it is quite commonplace for a family to have a sauna in their home, but in the UK it is still considered something of a luxury. 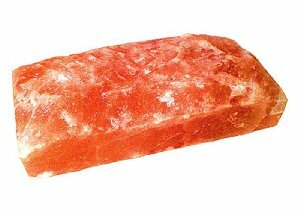 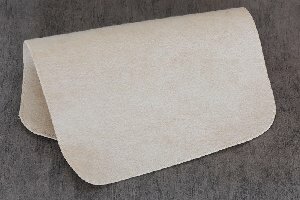 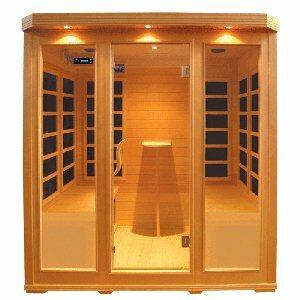 At UK Saunas we manufacture and supply affordable home infrared saunas so that you and your family can enjoy the health and wellbeing benefits of a sauna without the inconvenience of having to go to your local gym or spa. 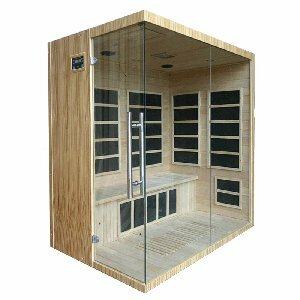 Regular sauna use has proven to be effective in lowering your risk of certain heart-related conditions, as well as easing the pain and discomfort associated with arthritis and skin conditions like eczema. 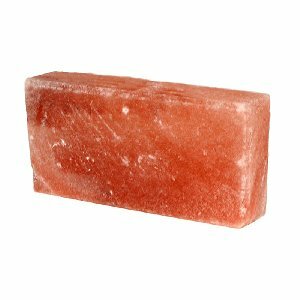 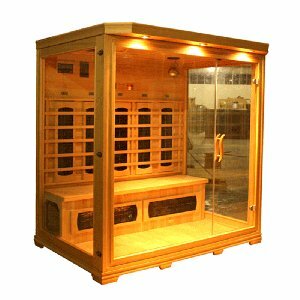 Saunas raise your body temperature, which boosts circulation, encourages perspiration, and triggers the body's natural detoxification and immune processes. 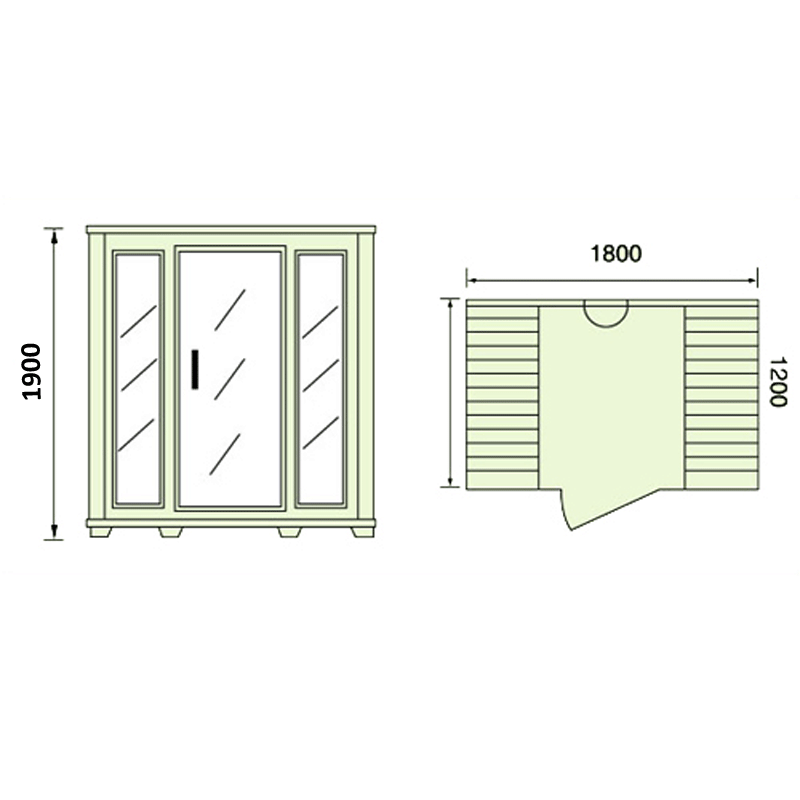 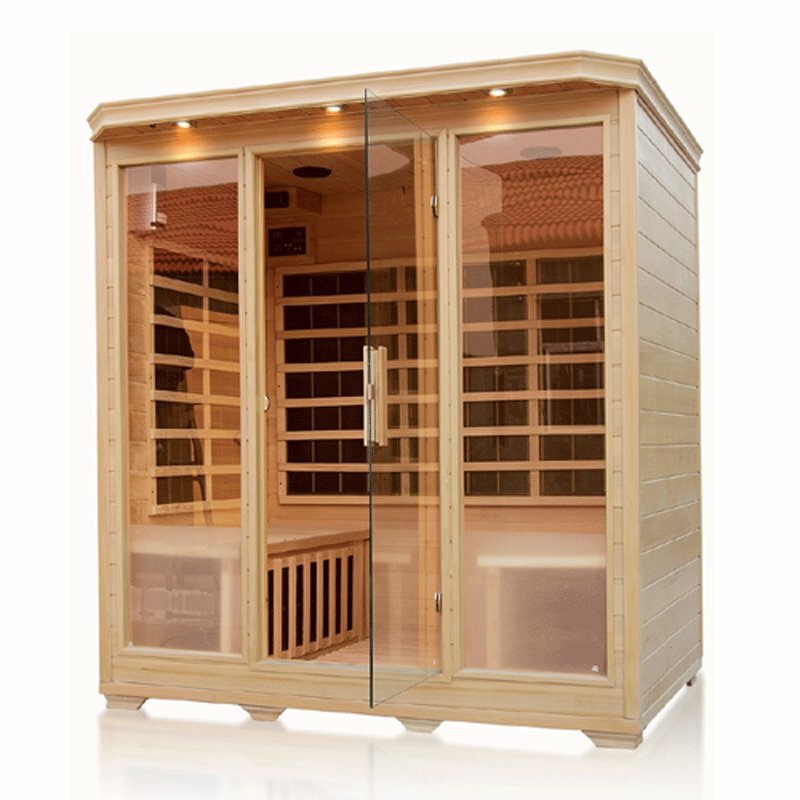 Our four person infrared sauna, model number EABA-004, is the ideal family home sauna. 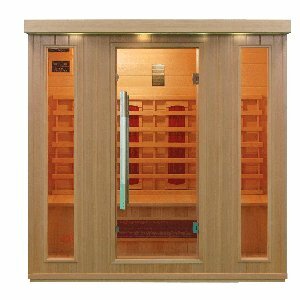 It is available in either Canadian Hemlock or Red Cedar wood, heated with carbon or ceramic heaters, and your choice of built-in entertainment option. 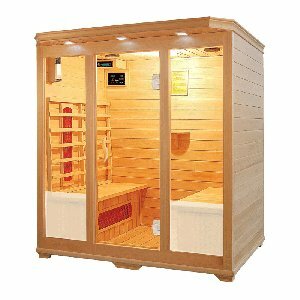 The reading lights and chromotherapy lighting also ensure maximum relaxation and enjoyment of your sauna.